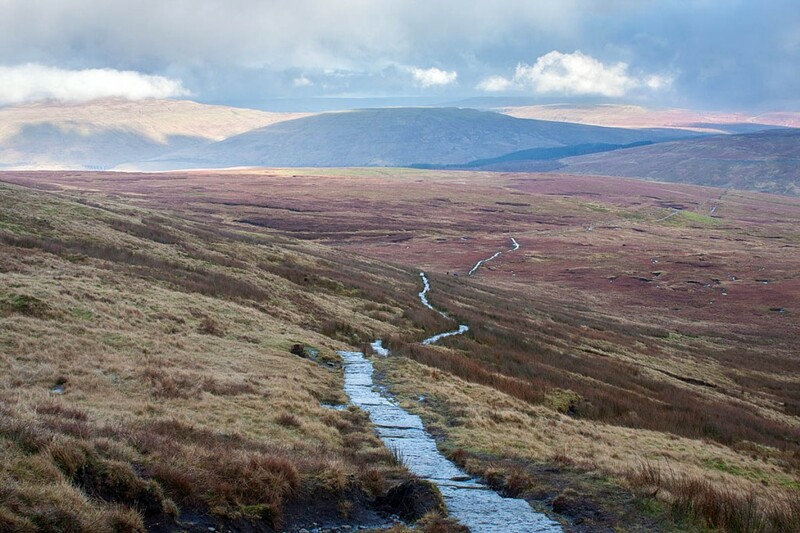 A walker was rescued from the flanks of Whernside in the Yorkshire Dales after suffering a suspected broken ankle in a slip. The man’s companions attempted to help him down the fell before calling for help about 12.25pm on Friday. The Cave Rescue Organisation said the group was well prepared. A spokesperson said the rescue involved a long stretcher carry from the site at Grain Head to the Station Inn at Ribblehead. He was treated at the scene and given pain relief, and his leg was splinted. “The casualty party were very well equipped, complete with a group shelter which made the wait for help to arrive a lot more bearable,” the spokesperson said. The injured walker was handed over to an ambulance crew for further treatment at hospital. The team thanked the pub for the use of its car park for the handover. While the rescue was underway, the team received a request for help at an incident on Leck Fell in the western Dales, where a quad bike rider with a game shooting party rolled his vehicle and suffered back injuries. After being put on standby, team volunteers were called to the scene when the North West Air Ambulance, was unable to take off from the site because it had been enveloped by cloud. CRO members helped stretcher the casualty to a road ambulance. On Sunday, a team member who was walking on Ingleborough went to the aid of a walker who was exhibiting signs of mild hypothermia at the base of Swine Tail. The spokesperson said: “He helped warm the walker, and provided food and drink, and then gently walked him down to meet a team vehicle for transport off the hill.